Sometime last year we ran out of ATmega8 microcontrollers. These became obsolete and were being replaced by the ATmega8A. Unfortunately we have seen huge shortages in AVR microcontrollers over the last 18 months and the new ATmega8A was no different. Whilst shortages still continue, we have managed to get hold of some ATmega8As in the PDIP package (ATMEGA8A-PU). They are available on their own for $3.90 or as part of a development kit for $18.50. 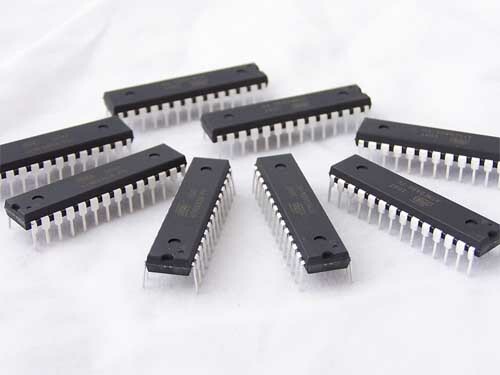 To be fair to everyone we are limiting the purchase of the ATmega8As to a maximum of 5 per order.